LMR & Associates, PLLC is a Certified Public Accounting (CPA) firm and LMR Advisors, LLC is a financial services firm which, together, provide a full range of financial services for individuals and businesses. 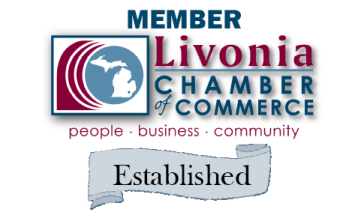 We've been part of the metro Detroit business community for over 30 years and, more recently, an active member of the Livonia Chamber of Commerce for 10 years and the Redford Chamber of Commerce for over 35 years. You will find our team members -- some with over 25 years of experience -- knowledgeable and committed to your success. Our professionals provide strategies designed specifically for you and offer ongoing support to help navigate the ever-changing economic landscape. 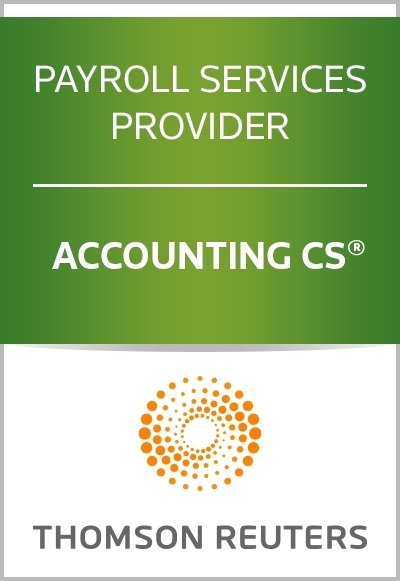 As both a CPA and financial services firm we are highly qualified for the overall coordination of both your business and personal finances. Our independence allows LMR & Associates to use a combination of programs customized specifically for you. 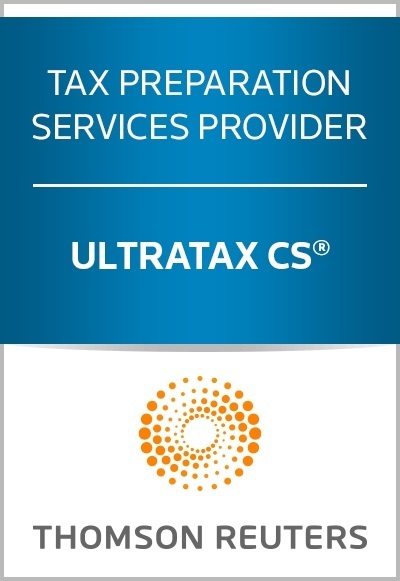 We believe this will provide “the best of the best” to help pursue your current and future goals. Additionally, our experience shows it is equally important to provide understandable reports for monitoring progress, and ongoing communication to adjust for any changes you may desire. If you have any questions or wish to schedule an appointment, send us an email or give us a call at (734) 266-8120.